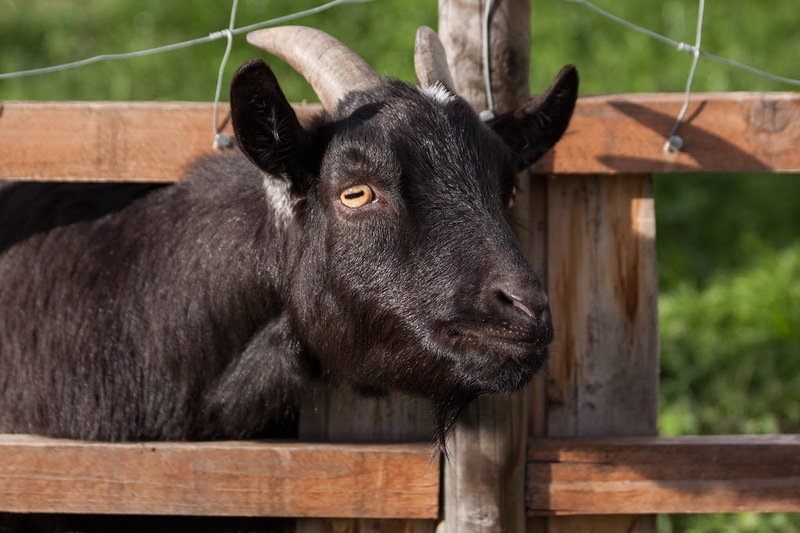 Goat housing or shelter suitable for goat farming business is very important. goat housing or shelter helps goats to remain in the night before, there is an adverse climate, cold, also need other domestic animals to protect them from sunlight etc.. you can keep goats with other domestic animals like cows, sheep, etc. In rural areas of India, people used to keep their goats under the trees. But if you want to establish a profitable commercial goat farm, then you have to make a suitable house for your goats. Before making a house for goats, read the following tips very carefully. Goat housing or shelter must be built at a dry and high place. Ensure that the goat housing area selected is sufficient for keeping goats safe from flooding or waterlogging. Goat Farmer must keep the floor of the house dry forever. Goat housing or shelter must a follow-up of light and air inside the house. Goat housing or shelter must have suitable to control temperature and humidity. Always keep the house free from dumping. Because the condition of moisture is responsible for different diseases. Never let the rainwater in the house ever go. Try to make the wall of the house with concrete or using bamboo poles. Goat housing or shelter should be strong and comfortable, put enough room inside the house to relax. There should be regular cleaning facility at home. Goats are afraid of cold and water. Then take extra care in the rainy season and winter. Otherwise, they can be caught by pneumonia. Watch Video Regarding Goat Farming.